Copyright © 2019 Altenburg Joint Replacement Surgery. 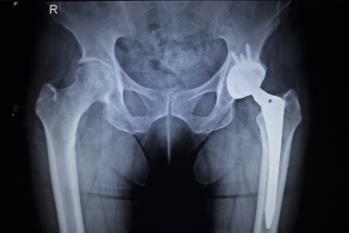 Altenburg Joint Replacement Surgery is an affiliate of Mountain View Hospital. Mountain View Hospital is physician owned.